The club currently operates in various locations throughout the borough of Ealing. RSSC’s vision is to create an independent and dedicated facility to provide greater community harmony, promote better health and wellbeing in the community, promote equality through sports to facilitate changing social requirements. RSSC has produced some professional athletes in various sports. 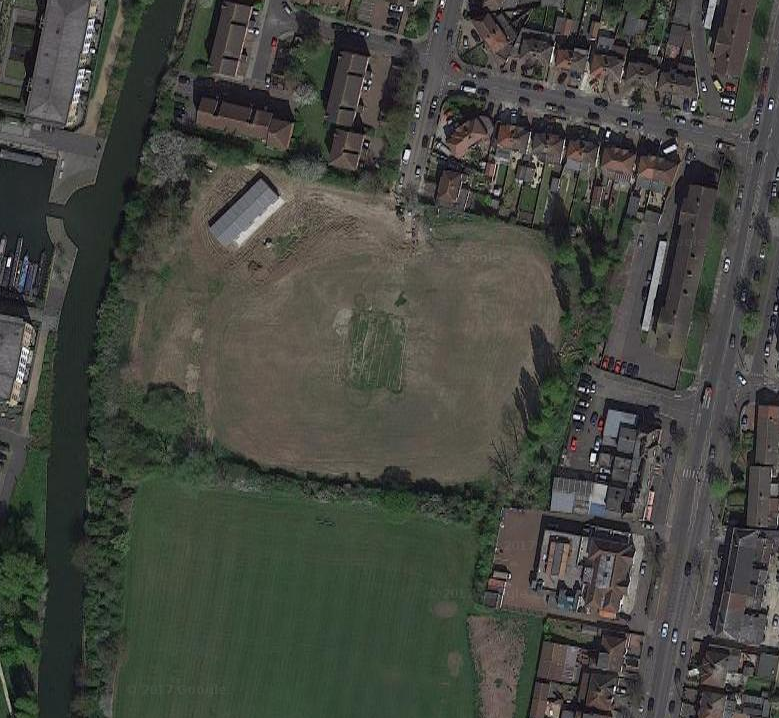 The club achieved preferred bidder status in 2011 for the Durdan’s Park cricket ground, which was the previous home ground for Southall Cricket Club. The site is currently derelict and was last used in 2010. 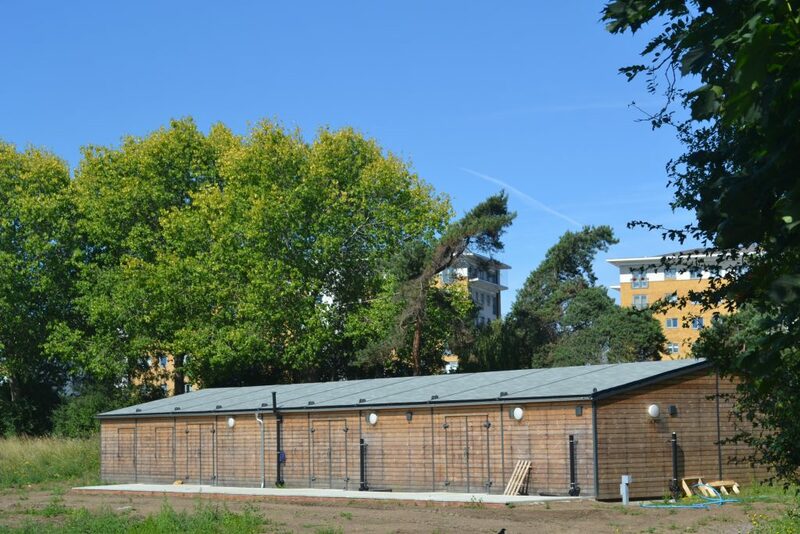 Architects, Akaal Associates Ltd, were appointed to work in partnership with the London Borough of Ealing, England and Wales Cricket Board and RSSC for phased development of the Durdans Park site, to provide a new pavilion building, cricket pitch, nets and social area for RSSC and the local community. Akaal Associates Limited obtained full planning consent on 6th September 2013. The projected cost is £1.4 million, which the club has decided to phase. 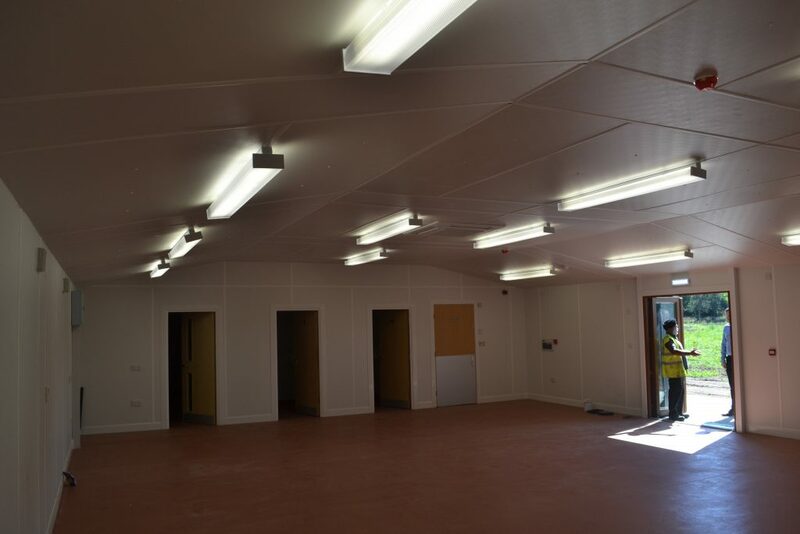 Phase 1 is commenced in the summer of 2014 at an estimated cost of £650,000, of which £643,000 has already been secured through various grants. Work continues to be in progress, with detailed designs, specifications and cost reports. Durdan’s Park Pavilion has been designed in a simple contemporary style to compliment the cricket pitch. A provision for 10 playing strips in the square and 3 practice nets has also been made. The floor follows a schematic plan, with changing rooms on one side and social areas on the other, separated by the central circulation core. All in all, a high quality building with a sustainable design approach has been proposed. The main focus of the design is to provide a facility that will promote community engagement and excellence in sport.